Set against the backdrop of anthropology’s recent focus on various “turns” (whether ontological, ethical, or otherwise), this pathbreaking volume returns to the question of knowledge and the role of translation as a theoretical and ethnographic guide for twenty-first century anthropology, gathering together contributions from leading thinkers in the field: Adam Yuet Chau, Emmanuel de Vienne, Carlos Fausto, William F. Hanks, John Leavitt, Geoffrey E. R. Lloyd, Bruce Mannheim, Alan Rumsey Carlo Severi, Rupert Stasch, and Anne-Christine Taylor. Handler, Richard. “Found in Translation.” Reviews in Anthropology 45, no. 3-4 (2016): 148-157. 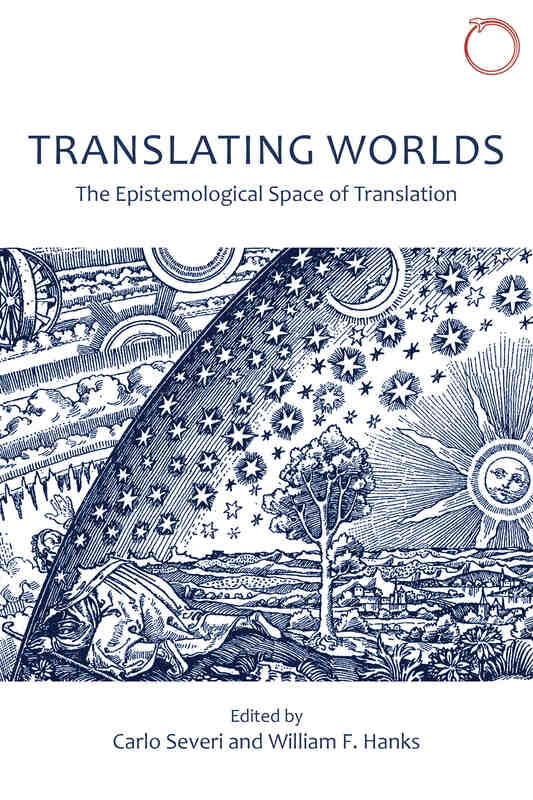 Translating Worlds stems from a 2014 conference on “Cognition and Cultural Translation.” It includes ten papers, plus the introduction. Taken together, the introduction and the papers by Hanks, Bruce Mannheim, John Leavitt, and G. E. R. Lloyd provide a general discussion of some issues in translation theory that are salient at the intersection of anthropology and linguistics.